As new iOS apps flood the App Store every day — recently topping 840,000 — we know it’s tough to tell which ones are worth their salt. But thanks to our Weekly Scoop, you can have the best for free! Here you’ll find a weekly roundup of the coolest apps free or at a discount for a limited-time only. Each week features the best and brightest from websites like Free App Report, AppsGoneFree, appsfire, and more. Hurry! Get 'em while they’re hot! Kitchen math can be so frustrating! 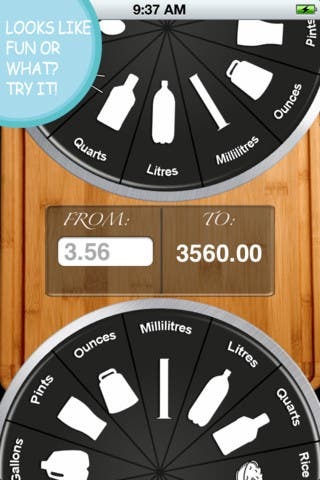 But now there’s an app that quickly and easily does kitchen conversions for you. No more leaving the kitchen to Google search the conversion. 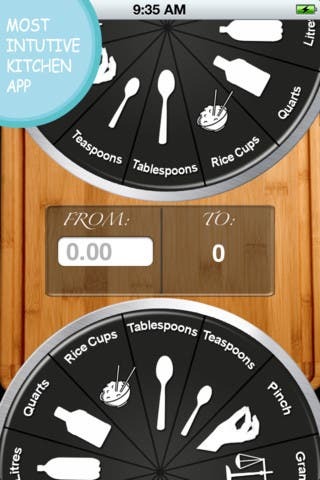 This app does it for you, so you can keep on cookin’! 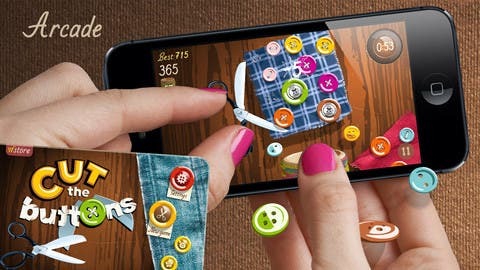 Great for building the fine motor skills of gamers of any age, Cut the Buttons is sure to become a favorite. Just pick up a pair of scissors with two fingers, and cut the buttons off the cloth while trying to catch them in the cup with your other hand. It’s that simple! Or is it…? 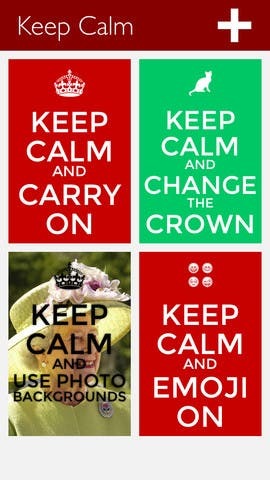 Create and share your own Keep Calm posters with this fun app! Choose your background, text, and icon to create your own unique poster to share with your family and friends. 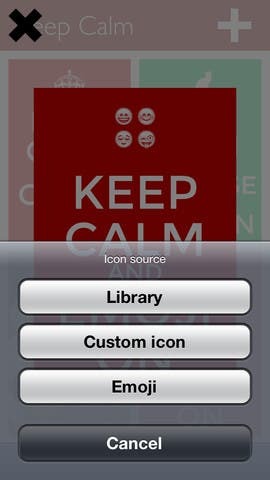 Keep calm and get this app!